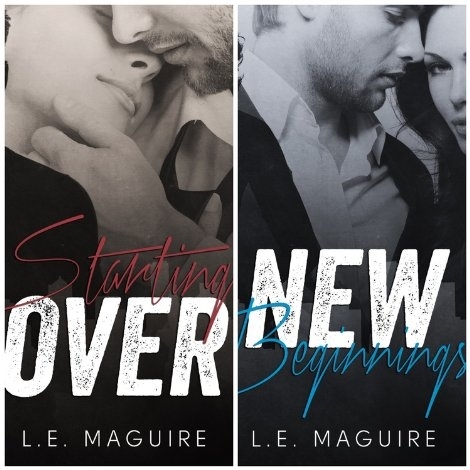 L. E. Maguire is an independent author who is a born and bred Jersey Girl currently living outside of Charlotte, NC. She is married with two daughters and two grandsons. She is an avid reader with a passion for romance novels. When she’s not reading, you can usually find her writing. “Starting Over,” the first book in her “Hart of Seattle” series was her first published novel on July 27, 2013. Her second novel, “New Beginnings,” the second volume in her “Hart of Seattle” series, is the second and final book in the series, and published December 31, 2013. She also has a love for photography, football (sharing an equal passion for both the NY Giants and the Seattle Seahawks), and all things vampire. Kannapolis Arts would like to thank the sponsors of the Kaleidoscope Cultural Arts Festival: the North Carolina Research Campus, the City of Kannapolis, Downtown Kannapolis Inc., the Independent Tribune, Omega Graphics, the Cabarrus Arts Council and Sumie Designs.